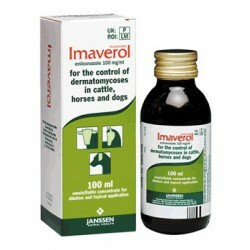 Imaverol 100ml is a highly effective treatment for ringworm infections. 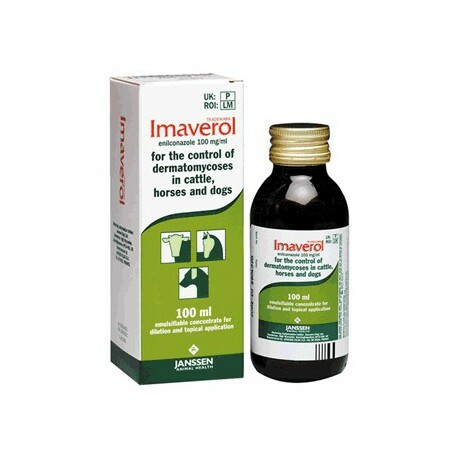 Imaverol is a licensed medicine for dogs, cattle and horses. 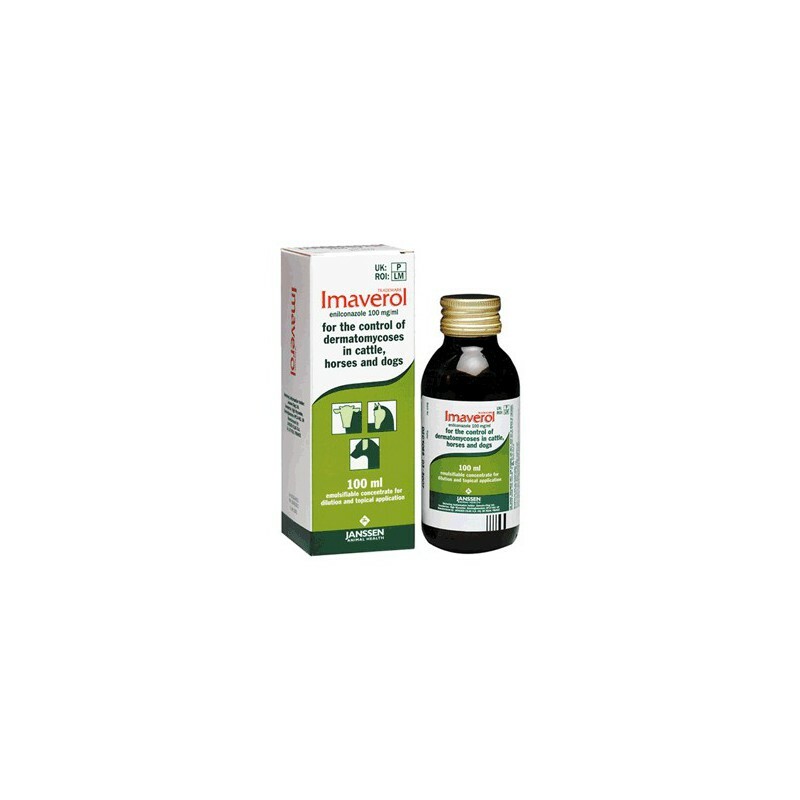 NB Vet's Prescription is needed for wild animals.